Are you lucky enough to be invited to an event requiring a white tie dress? Consider yourself lucky! White tie is the most formal of all dress codes and typically associated with presidential dinners, royal affairs, as well as state dinners and formal balls. It is a dress code that leaves little room for personal interpretation. Thus, it is imperative you follow a strict dress guideline. Below is all the information you need to know that will insure your attire is up to par. 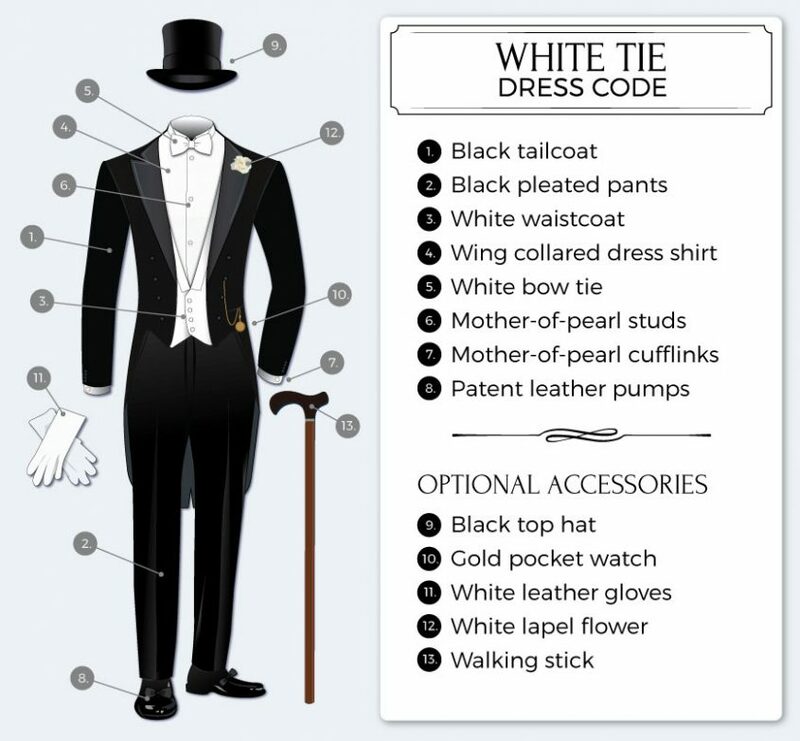 In brief, white tie consists of a black tailcoat jacket, full white waistcoat, wing-tipped collared dress shirt, self-tied white bow tie, and patent leather dress shoes. Below I am discussing each clothing item in more detail, give tips on how to best wear it, and also discuss possible (if any) style variations you can choose from. White tie requires men to be dressed in a tailcoat jacket that is more specifically called evening dress coat. Typically the jacket is solid black in color although midnight blue has been considered an acceptable alternative since the 1920s. The jacket appears to have a double breasted cut but it is actually tailored in a way that it cannot be buttoned. Thus, excellent fit is key – making a trip to a tailor (or, should your budget allow, a bespoke tailored jacket) imperative when shopping or a tailcoat. A well tailored tailcoat fits well on the shoulders, snugly hugs your torso, has a sleeve length that shows about 1/4 inch on your dress shirt’s sleeves, rises up on your neck so that enough of the dress shirt’s collar is showing but at the same time does not reveal the band of the bow tie, has a front that is just long enough to cover the waistcoat but does not reach below the waist, and finally has two tails that reach down to the knees. Traditionally the classic tailcoat is made from finest worsted wool. When shopping for a waistcoat, have a look at the label which should read Super100 wool or higher. The number refers to the length of the individual wool fiber. The longer the fiber, the finer, and more expensive the fabric will be. The classic tailcoat has notched lapels and 6 buttons – both faced in finest satin. Formal trousers must be made from the same fabric as the tailcoat. Because the front of the tailcoat has a higher rise it is important the trousers are cut with a high waistline. Formal trousers are never worn with belts but instead are held in place thanks to a perfectly tailored fit, adjustable concealed waistband, and back buttons used to attach suspenders. Formal trousers can be straight cut or have pleated fronts – which style you choose is a question of personal preference although men with a larger waistline are advised to choose pleats that are more flattering to the larger body type. Finally white tie trousers have a silk trim that matches the lapel and button facings of the jacket. The trim consists of either one or two stripes that run along the outside to the trousers’ seam. Also, formal white tie trousers don’t have cuffs. While there is little room for interpretation on a white tie ensemble, the waistcoat does give you some choices to add your own personal touch. The most important thing is proper fit. The waistcoat should be long enough to cover the trousers’ waistline, but at the same time be short enough so that it does not reach below the tailcoat. In addition, the white tie waistcoat should have a deep V opening to reveal much of the formal dress shirt. White tie waistcoats are typically white in color and made from cotton pique but off-white shades such as ivory and cream are also acceptable. You can choose between single and double breasted cuts. The single breasted waistcoat is secured with two buttons while the double breasted waistcoat uses four. Buttons are either faced in the same fabric as the waistcoat or made from mother of pearl. Most white tie waistcoats have an open back. The right formal dress shirt is just as important as the tailcoat. 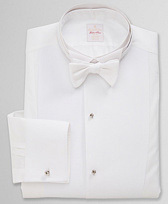 The formal white tie shirt is always white in color and most commonly made from fine broadcloth fabric. 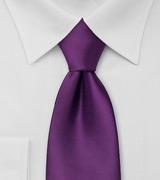 Unlike black tie dress shirts, the white tie shirt is minimal in decoration but it does have a bib-like (also known as bosom) front that has a stiffened cotton pique or fine linen facing. 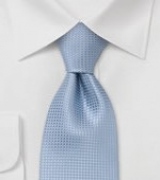 The collar of the white tie shirt is a detachable wing-tip that has a rise ranging from 1 1/4 to 1 3/4 inches. 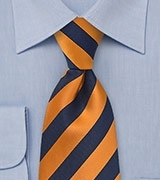 (For more information on shirt collars I also suggest you read my dress shirt collar guide. 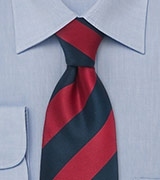 High quality shirts have a loop sown to the back of the collar that is meant to keep the bow tie loop in place. Most common is the formal barrel cuff that is secured with mother of pearl cufflinks matching the button studs at the front of the dress shirt. Only the finest and most elegant footwear is suited for formal white tie dress. Thus, pumps made from fine and shiny patent leather are preferred. 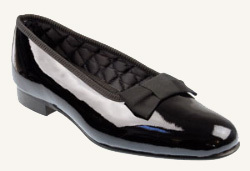 Most formal pumps are decorated with a silk grosgrain bow. Also acceptable are patent leather oxford lace-ups. When dressing for a white tie invitation several accessory choices will be available to you. Below I am discussing all the popular white tie accessories. Cufflinks and studs are not optional but a must have accessory. Typically the cufflinks, shirt’s studs, and waistcoat buttons all match. Most popular are studs and cufflinks faced with genuine mother of pearl. Sterling silver, platinum, and white gold is the preferred metal. 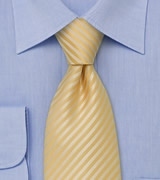 Yellow gold is almost never present on a white tie ensemble. Another required accessory are suspenders that are worn under the waistcoat. 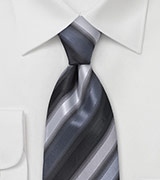 Traditionally suspenders are made from white silk. For more information one mens suspenders in general, check out my suspender infographic here. The top hat is either made from black silk or polished black beaver fur. You will be able to choose from a fixed as well as collapsible top hat. 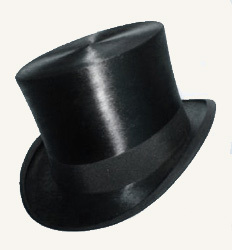 Most top hats are decorated with a silk grosgrain band running along the bottom of the brim. The boutonniere is an optional accessory. 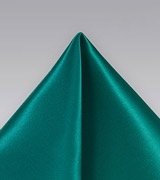 Typically it is worn in place of a pocket square. Both, pocket square and boutonniere, are almost never worn on one outfit. The proper boutonniere must be white in color. Carnations and gardenias are the two acceptable choices. The white linen pocket square is a popular formal accessory but it since most tailcoat jacket’s do not have a breast pocket might not be an option after all. If you choose to wear a timepiece (some consider it a Faux Pas to be checking the time during formal occasions), then the only acceptable choice would be a silver, platinum, or white-gold pocket watch that is attached to your waistcoat. 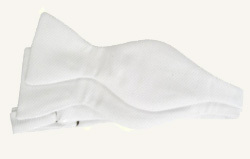 White evening gloves have become rare at modern white tie functions. Should you choose to wear gloves with your white tie ensemble then make sure they are white in color and made from fine kidskin leather. The correct evening scarf is the same as the one worn at black tie functions. 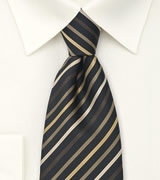 It is white or ivory in color and either made from silk or fine cashmere. The formal opera scarf has tassels on each end. It is worn loosely hanging down over each shoulder and is intended to be offered to your date during the opera’s intermission.